Congratulations to store 2928 and 3899 for being the Week 3 winners! 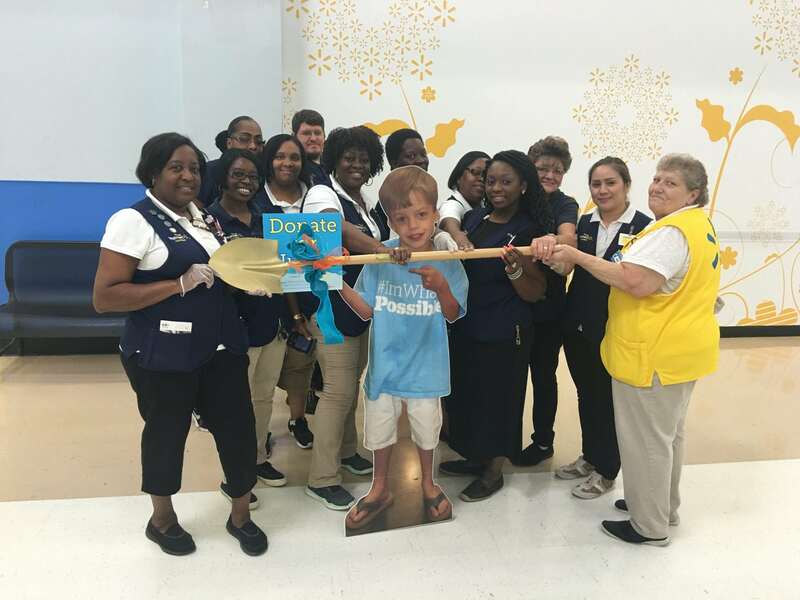 Each week, the highest fundraising supercenter and neighborhood market get the traveling “Golden Shovel”. This shovel was used at the official groundbreaking ceremony in August for the new MUSC Shawn Jenkins Children’s Hospital. These two stores focus on THE ASK and have done a great job raising funds for the new MUSC Shawn Jenkins Children’s Hospital set to open it’s doors in 2019. Can’t wait to see how much they raise in the next two weeks! 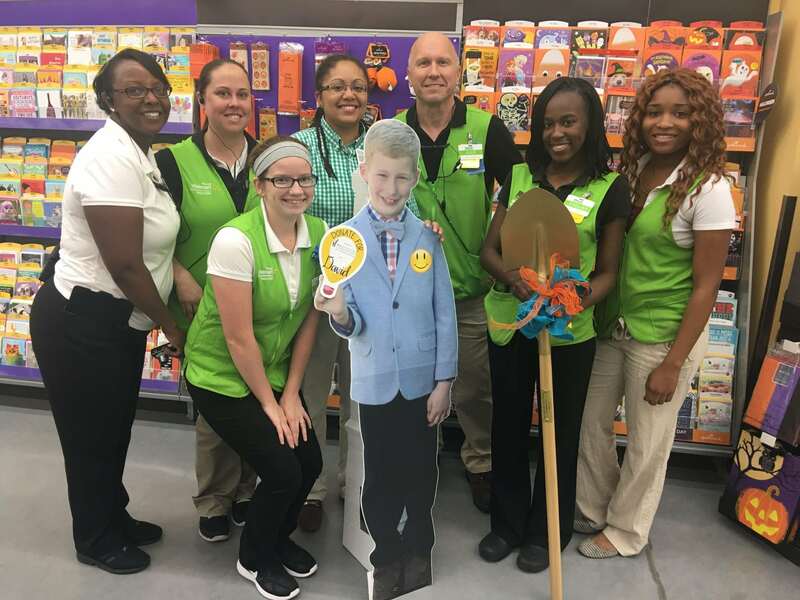 Store 2928 Associates with Hunter Taylor’s cutout. Store 3899 Associates with David Powell’s cutout. Next post: Support Children's Hospitals Affected by Hurricane Matthew.